“You stole our hearts with the thought of who you would be, all the while God was holding yours. Can’t wait to meet you this side of heaven where I can hold you in my arms, snuggle you closely and sing to you sweetly while Jesus mends your broken heart…Lord, if you will you can heal broken hearts. “He’s got the world in His hands. He has you in His hands. Last year at our family Christmas Eve, my little sister and little brother gifted us the most touching song, serenading us with the lyrics of my letter to Annie put to music they’d written. The room was full of hope and expectation and also worry and despair. 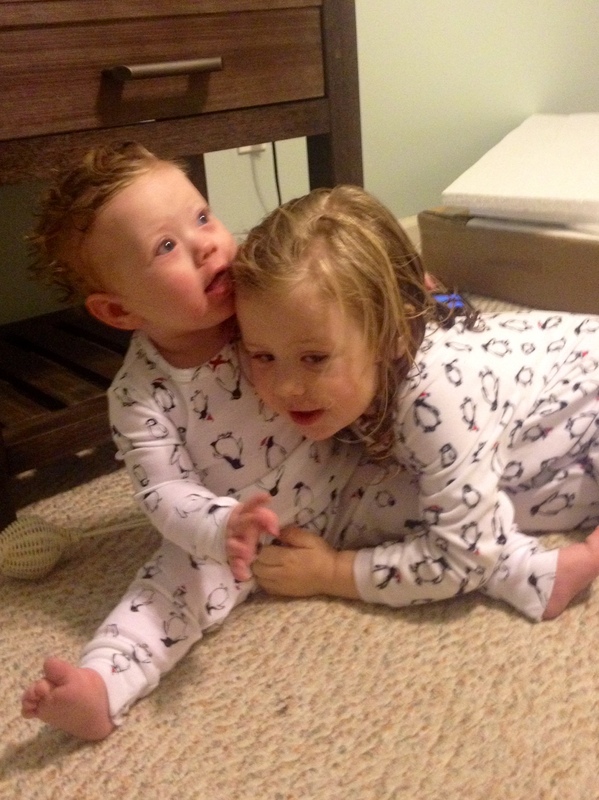 We wondered if our growing Annie would be with us next year, this year, snuggled in candy cane striped fleece footed pjs, cozied around the piano, singing praises to the baby who makes hoping possible. 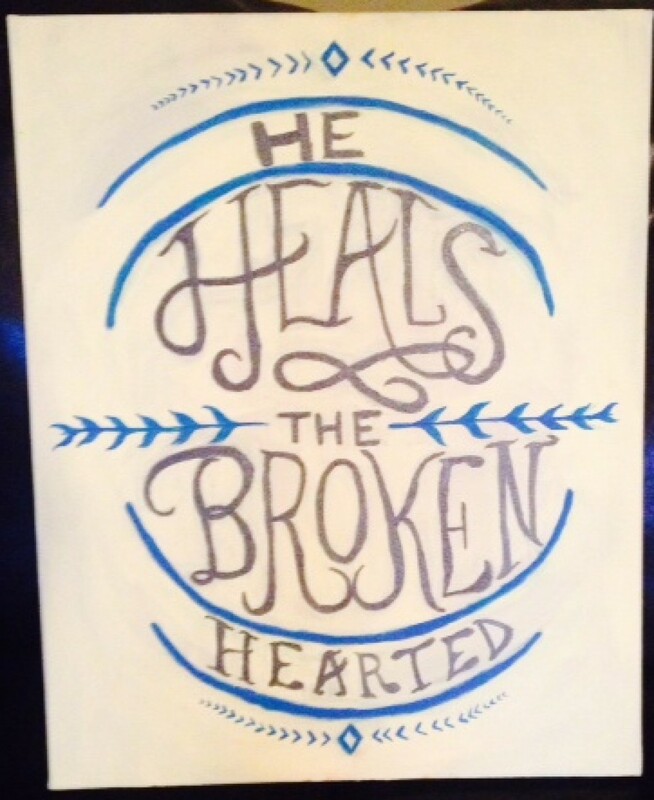 We listened, we cried, we hoped in the one who heals and cried again when my sister gave me this painting she had made for Annie’s room. This weekend we gathered again to welcome my little brothers home from college with our Christmas tradition of festive cookie making and decorating. 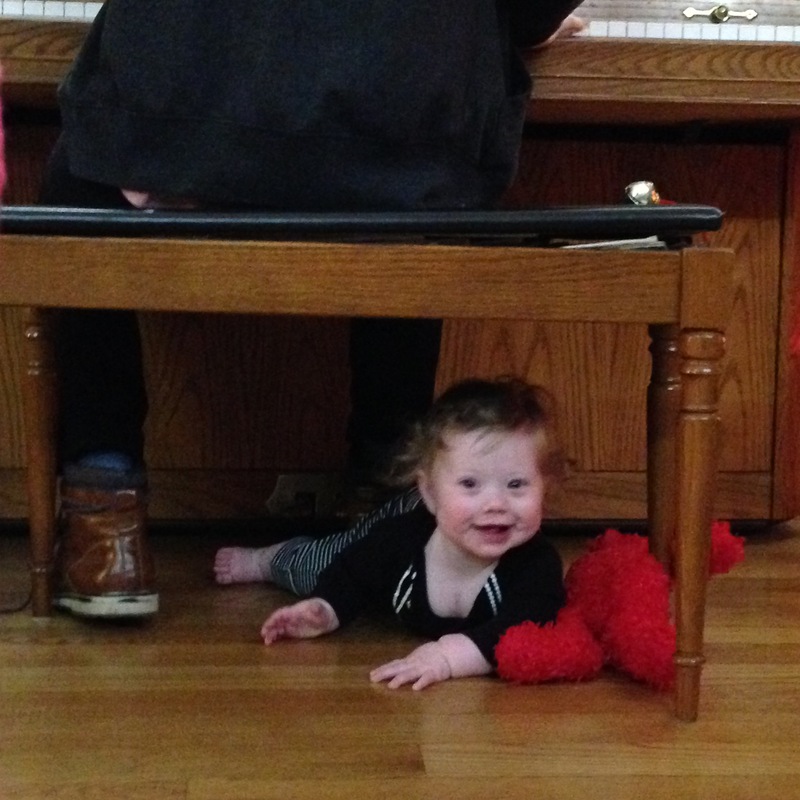 Annie wasn’t too into the cookies, but the one place she didn’t want to leave was underneath the same piano bench where Uncle Jake sat playing Christmas hymns, giving honor to the baby who makes healing a reality. Because of that baby coming at Christmas to whisper a thrill of hope, to live a perfect life of love, to give His life as a ransom for sinners,to defeat death on the third day, we’ve had hope during every dark day we’ve faced. The best is yet to come.